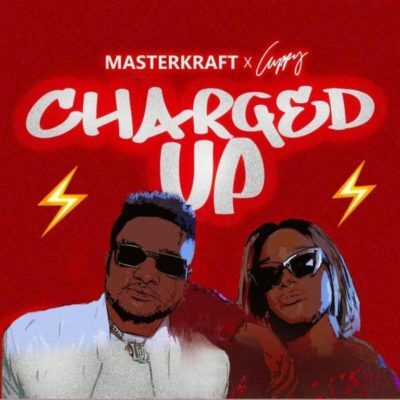 The award winning producer teams up with Nigerian certified female Disc Jockey, Cuppy to deliver this smashing club banger, he tagged “Charge Up”. DJ Cuppy on this song wants her fans to balance well as she is ready to charge things up. “Charge Up” is a high tempo jam that will charge you up and get you into a party mood. 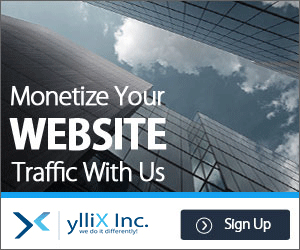 This sure got potentials to take over the clubs and parties, and will buzz your speakers.